NeIsGaming posted a message on Who should i buy? NeIsGaming posted a message on Two way 92 totw carmelo anthony or big moment peja??? Don't listen to the guy above me. It is interesting, and congrats on your pull! You don't pull 93 OVR everyday of the week. No they dont pull 93 OVR everyday of the week but just look from my window. This card will be pulled by people during 48 hours. Is there any guarantee like that for the other cards? wot ? That 48-hours thing does not mean that you are guaranteed to pull him in 48 hours. That means he's limited in packs for 48 hours. Not sure how you come to those conclusions you have there lol. 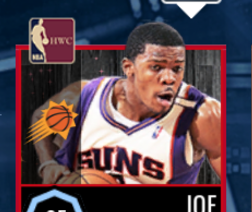 No one is guarenteed to pull Gianns in 48 hours but Giannis is guarenteed to be pulled by someone. You get that now? Some people must pull him in this period. That is the guaranteed thing. 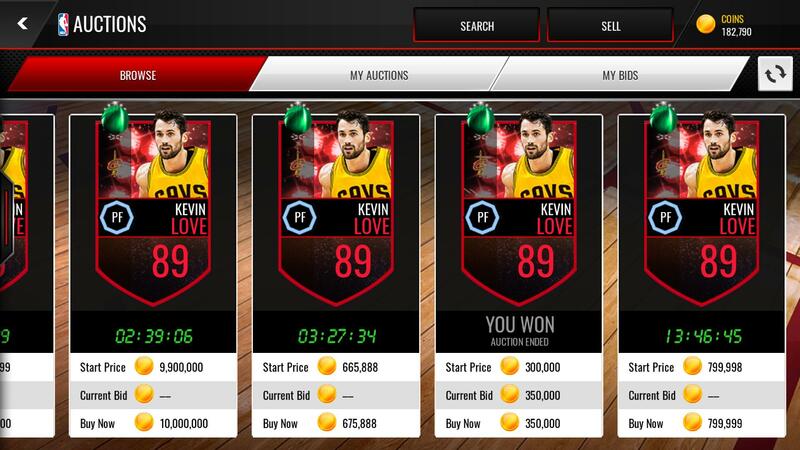 NeIsGaming posted a message on Is this a good snipe? Can a mod move this thread to the discussion thread since no one is replying here? 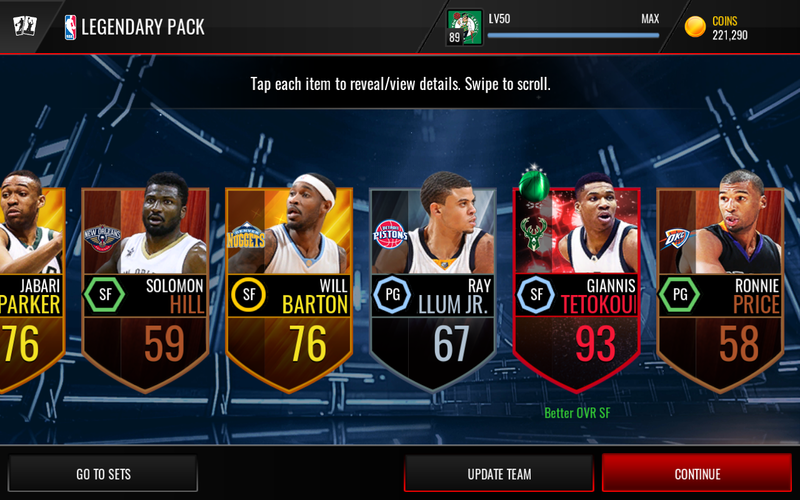 Should i use CNY Wiggins or BM Melo in my two-way lineup? NeIsGaming posted a message on Double elite throwback pack! NeIsGaming posted a message on Defensive SG: All Star IT4 or Other?